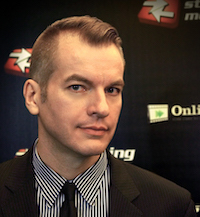 At the recent Streaming Media East conference in New York City, encoding expert Robert Reinhardt (founder of VideoRx.com) told attendees what to look for when buying an H.264 encoder. 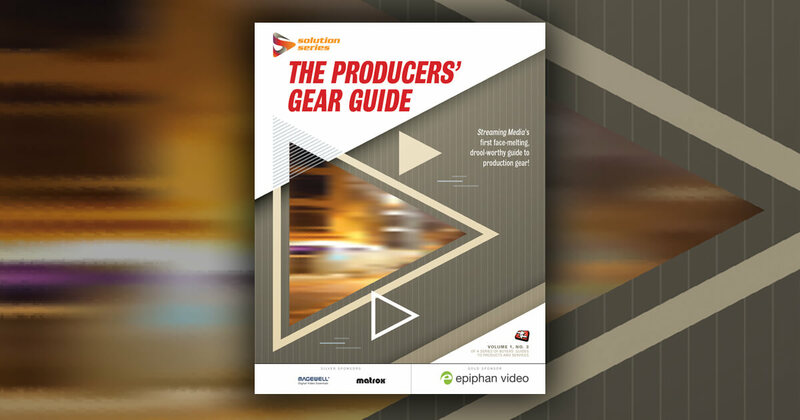 "There's effectively three qualities that I think anyone would look for in a good encoder: quality, speed, and cost," Reinhardt said. "All three of these factors all working together, I feel, probably make up 90 percent of the decision-making that goes into any encoding workflow, and I think most of us really care about the first one that I put up there, which is quality." While video quality is central, Reinhardt cautioned against trying to have it all. "Typically, you're probably only going to get two of these pieces of the pie way more than the third," Reinhardt said. The good news is that every encoder can handle basic tasks pretty well nowadays. The decision, then, rests with smaller features. Once the basics are covered, what next? Codec options, for one thing. 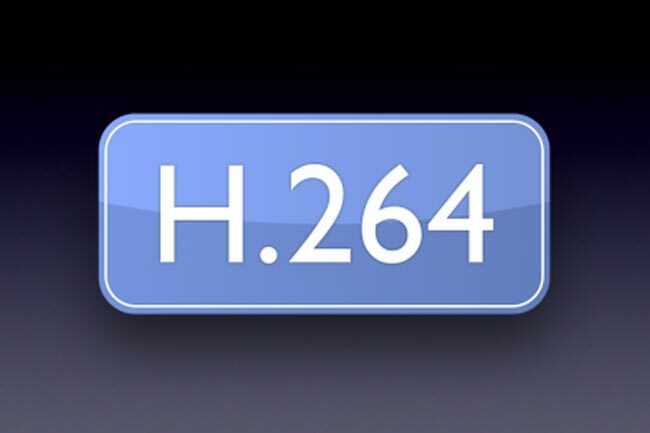 "Beyond that, what do I look for in an H.264 encoder? I'm going to look for multiple H.264 codec options," Reinhardt said. "I only really care about one these days -- that's x264. I'm not saying that Main Concept isn't any good, but Main Concept just seems to have a certain set of options, x264 has others. When it comes to adaptive streaming, you have much finer control in x264." For more on what to look for, such as B-frame controls and profile control, watch the full video and download Reinhardt's presentation. Not all video encoders are created equal. In this session, the real-world video outputs of top commercial H.264 encoders are compared, including those from Telestream, Harmonic, Sorenson, and Adobe, as well as open-source options such as FFmpeg and x264. Learn what features you should have available in an encoding tool before you invest your organization's budget in a solution.